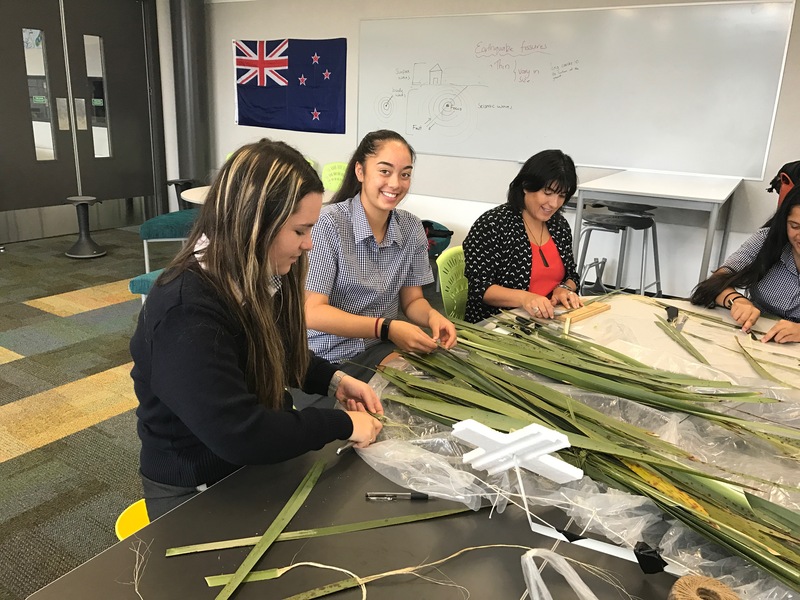 < Previous Ākonga making a difference through powerful partnerships. In my daughter’s eyes- be the antithesis…. Ākonga making a difference through powerful partnerships. At the grassroots. Thoughts, ideas, experiences and general musings about education.